After nearly 7 years in Rome, I can say with some authority that, as lovely of city that it is, there are a few areas in which it is undoubtedly lacking (no one is perfect, after all). There are the more obvious issues -- public transport isn't the most reliable, and if we're getting really specific here, there is perhaps nothing worse than waiting for a bus on a Sunday (you'll be there a while). There are few things more daunting than a trip to the city hall or bank or post office to attempt any task, as its unlikely that you'll accomplish it (bureaucracy and disorganization abound here). The city isn't the cleanest, and in fact, the dumpster in front of my apartment building is constantly overflowing. And then there are the seemingly more minor but far more personal gripes I have with the city, including this one, which was, up until not long ago, one of my biggest issues with Rome: BRUNCH. That's right -- a little trash, inconvenience, and disorganization is no big deal compared to The Brunch Problem. You see, while Rome clearly has the whole excellent-meal-thing down pat, it's negata (translation: kind of hopeless) when it comes to brunch, consistently missing the mark. My favorite breakfast-lunch hybrid when served here in Italy is curiously devoid of orange juice, pancakes, french toast, or eggs, consisting instead of distinctly non-brunch dishes -- lasagne, vegetables, meat, pizza -- served buffet-style and eaten a bit earlier than the average lunch (at 12:30 instead of 1:00). I shouldn't complain, I know -- Italian food is so delicious that it would be insulting to do so! -- but all the same, sometimes I really miss a good brunch. Like I said, no one is perfect. It wasn't until fairly recently, after my umpteenth disappointing brunch that I had an epiphany; if I couldn't go out to brunch, I would just have to bring brunch to me. I'm not sure why it took me so long to arrive at this conclusion -- perhaps I was set on the idea of going out to brunch?! 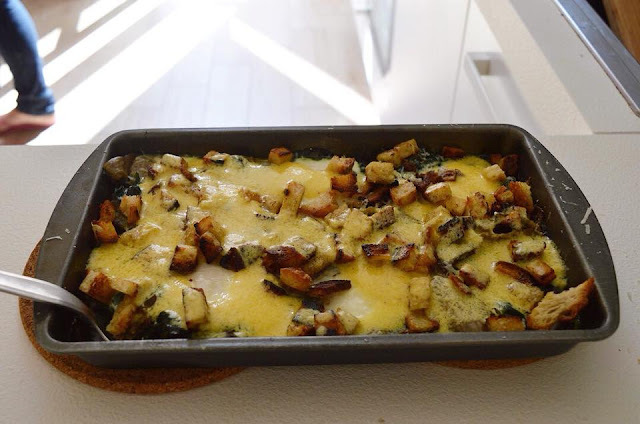 -- but I've found that hosting my own brunches at home is the best solution. It's a bit more time-consuming, sure, but also a lot more fun (as you may or may not have noticed, I do kind of like to cook). This is just what my friend Emily (a talented cook) and I decided to do this past Easter Sunday, and our Pasqua brunch went a little something like this: a savory multi-layered crepe cake filled with mushrooms and goat cheese; eggs baked with artichokes, spinach, and cream, finished off with a lemon-y hollandaise sauce; strawberries with honey; traditional colomba; and, of course, the star of today's post, these cinnamon rolls. 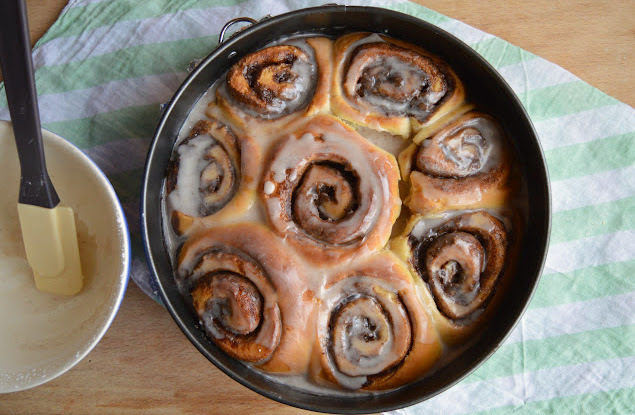 Ahh, cinnamon rolls! 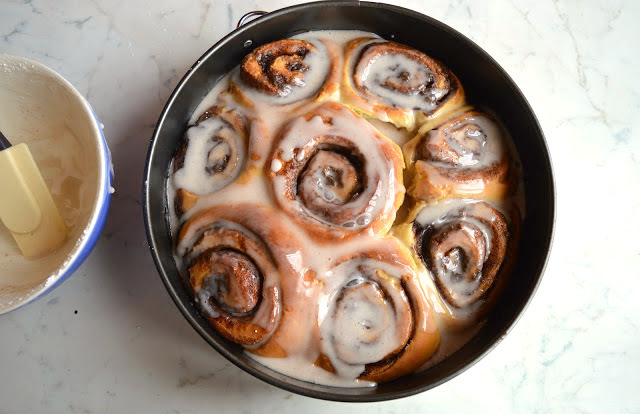 There's nothing quite as heavenly as a cinnamon roll eaten warm, fresh out of the oven, and these right here are particularly dreamy, buttery and spicy and sweet all at the same time, beautified with generous dollops of glossy, cinnamon-tinged icing, 100% a joy to eat, down to the very last crumb. And wait, there's more! As the name hints, these can be prepped the night before, left to rise slowly in the fridge, and then baked in the morning, meaning no early wake-up time for you and the guarantee that your whole kitchen, your whole house, and if you're in an apartment like me, the whole floor of your building will smell downright divine as these bake. 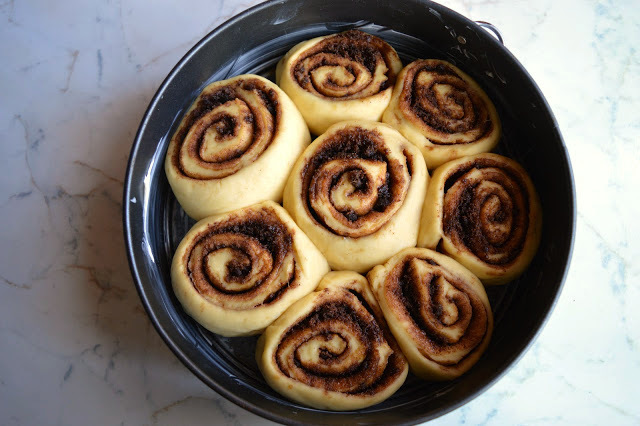 If making cinnamon rolls from scratch seems intimidating, I beg you to not be deterred; this dough is easy to work with, the filling comes together in a second, and the ingredients are simple, ones you should have on hand. 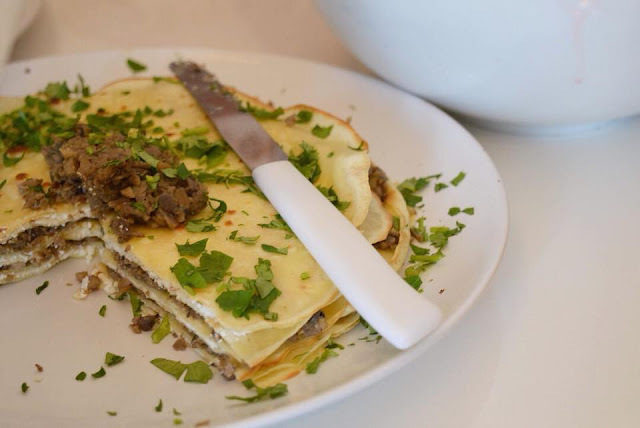 Wherever you live, access to a good brunch or not -- you'll want to give these a try. 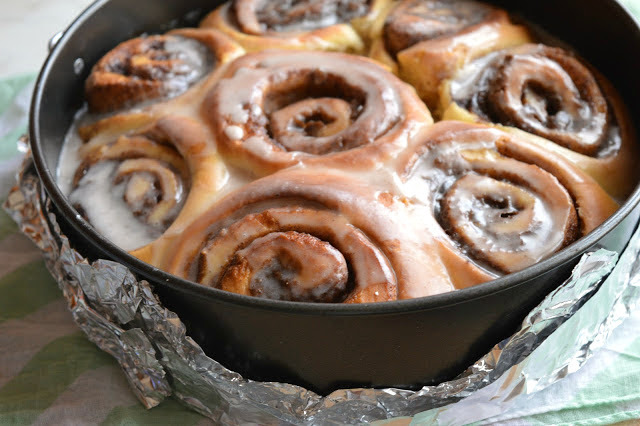 A couple of notes: Tightly wrap the outside of your springform pan in aluminum foil to prevent any potential leaks (I learned this the hard way; some of the cinnamon roll filling seeped out the bottom of the pan). 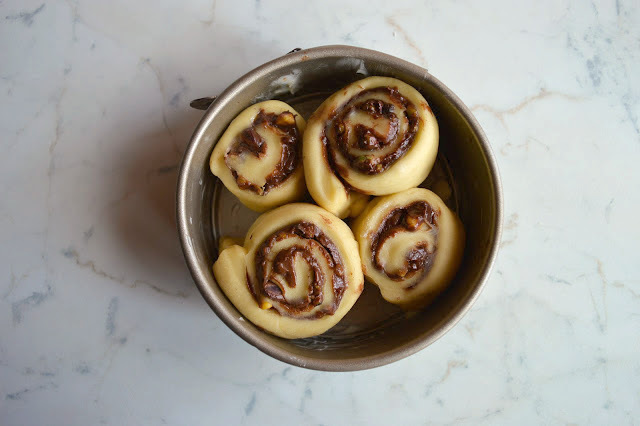 You'll notice that there are 8 buns in the photo instead of the below-mentioned 12; this is because I used some of the dough to make rolls with a Nutella and pistachio filling (see below) and then put the buns in a 9-inch round springform pan, which worked well. 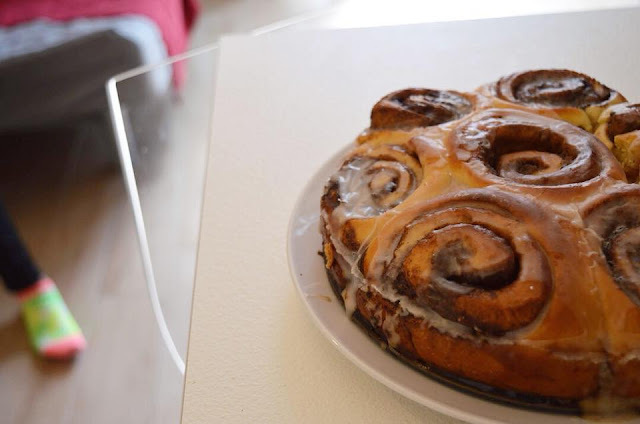 If you want to make all cinnamon buns, use the recommended 13x9inch pan below. If you wanted to make the filling a little different, you could also add a little cardamom to the brown sugar/cinnamon mixture. 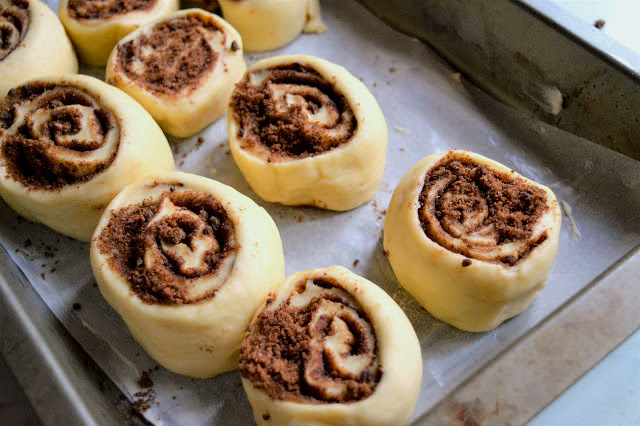 Finally, don't leave the icing out here -- I tasted the rolls before and after the icing, and without it, they a little plain, and transform completely when you add the icing -- it really brings the whole thing together. 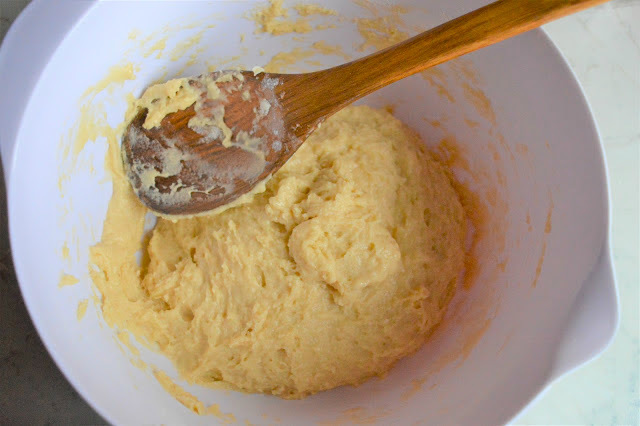 Looking for other homemade bread recipes? I've got this pizza bianca, this rosemary focaccia, and these maritozzi, plus this challah bread and these bagels, and these tigelle. 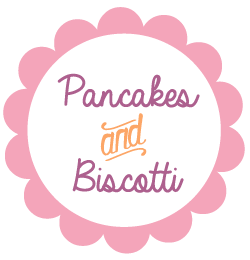 Looking for other breakfast that toe the line between dessert and first meal of the day? 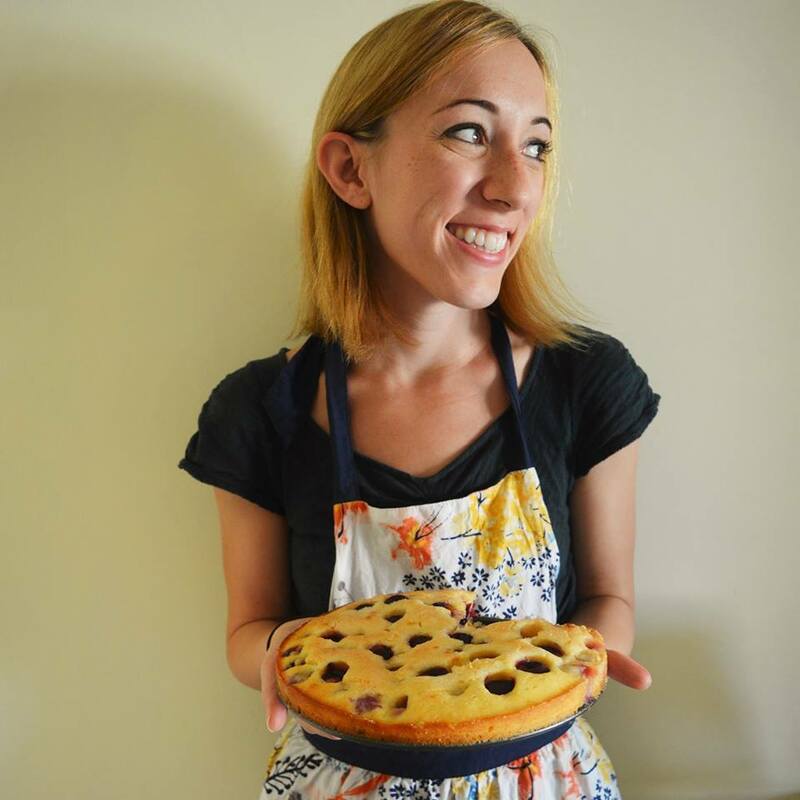 I've got these raspberry and ricotta scones, this ricotta pound cake, this peanut butter banana bread, these banana pecan waffles, this chocolate loaf cake, and this white chocolate blueberry cake. 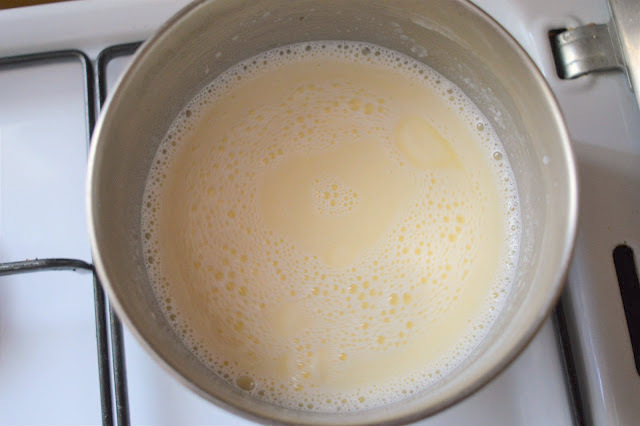 In a medium saucepan heat the milk over low heat until bubbles form; add the butter and whisk until the butter is melted. 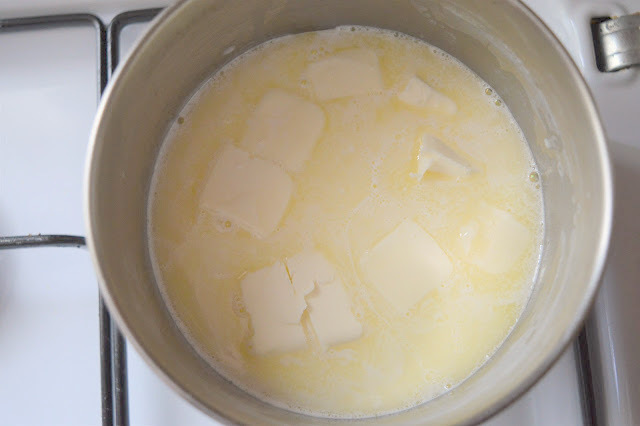 Pour the milk and butter mixture in to a bowl and let the milk cool slightly. 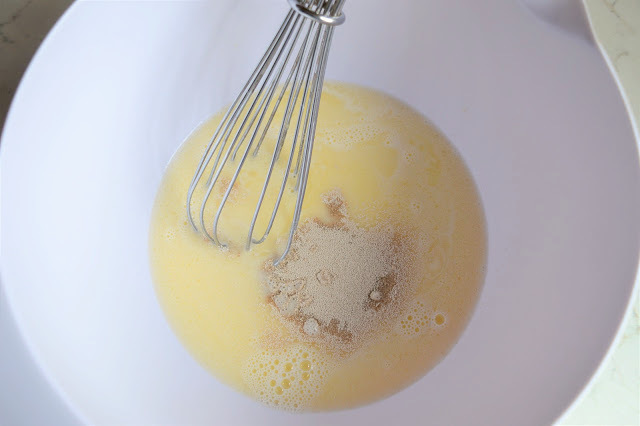 Stir in the yeast and let it dissolve. Let sit for 5 minutes. 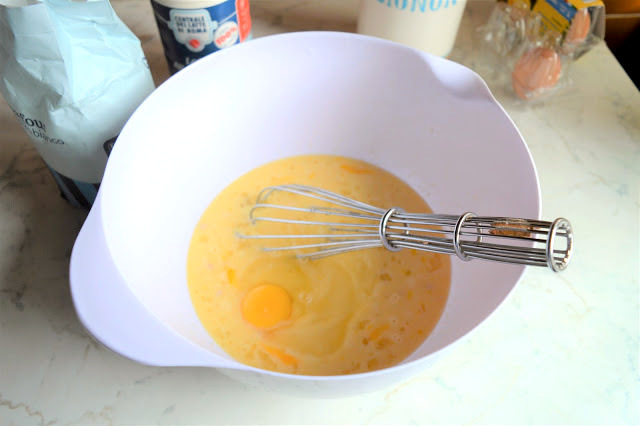 Whisk the sugar in to the milk and yeast mixture, and then whisk in the eggs, one at a time. 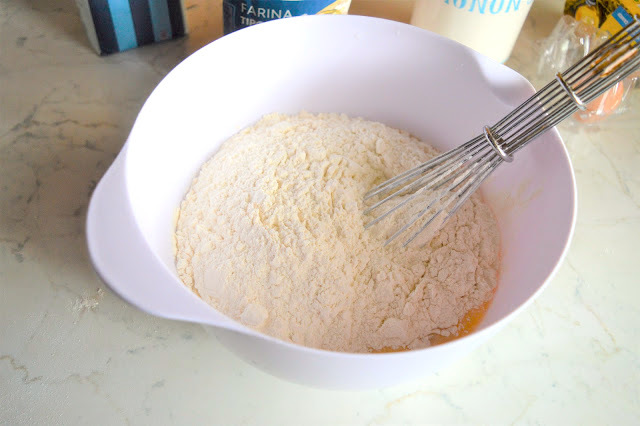 Stir in 3 cups of the flour until a dough starts to form, and then add the rest of the flour 1/2 cup at a time. 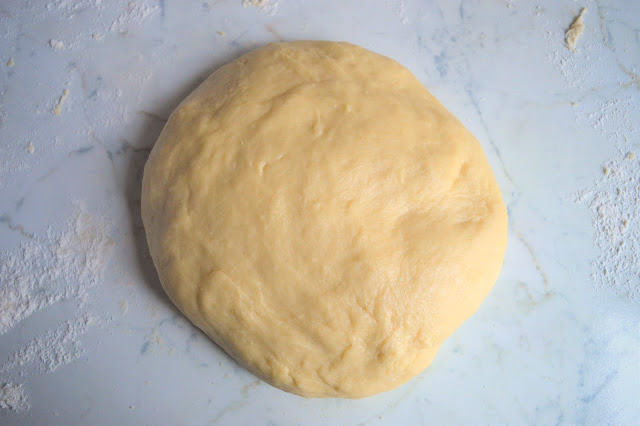 Turn the dough out on to a lightly floured surface and knead, adding a little more flour if the dough is sticky, until the dough is shiny and smooth, about 8 minutes. 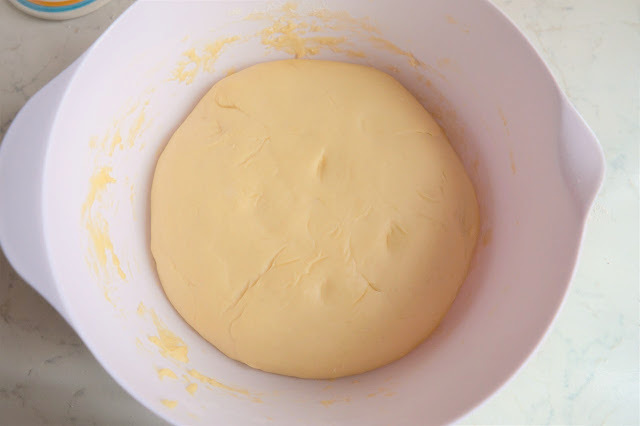 Put the dough in a bowl covered with a tea towel and let rise in a warm place for an hour. 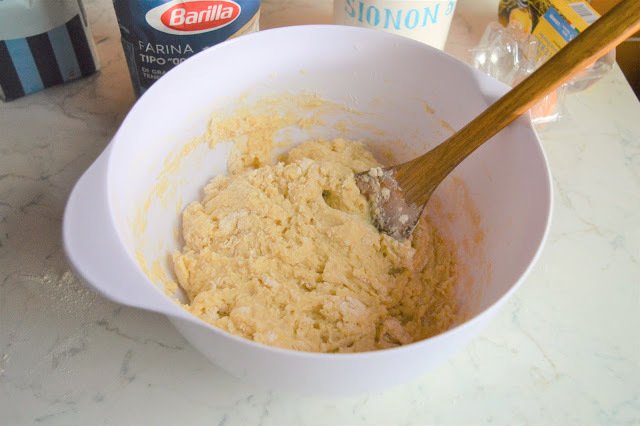 Once the hour is up, take the dough out of the bowl and punch it down. On a lightly floured work surface, and then roll out in to a 10x14 inch rectangle. 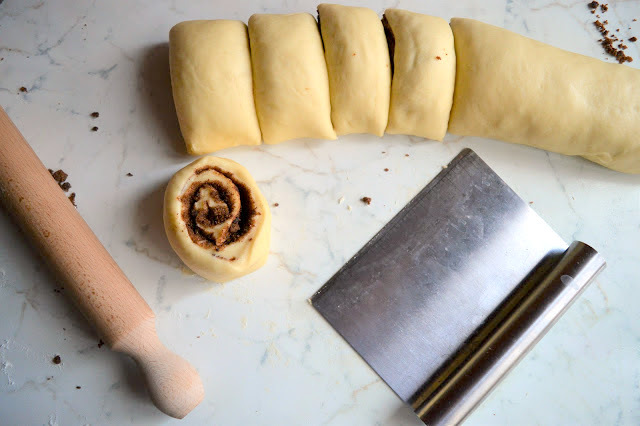 If you'd like, use a knife to trim the dough to make the rectangle neater, keeping the scraps to re-roll and repeat. Stir together the brown sugar and cinnamon. 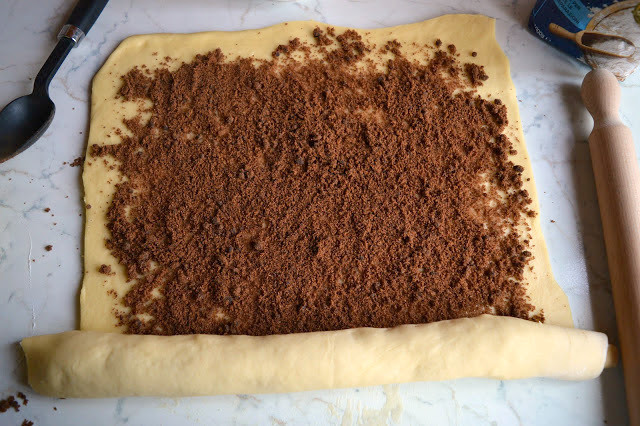 Brush the dough rectangle with melted butter, and sprinkle with the brown sugar filling, leaving a border around the dough. 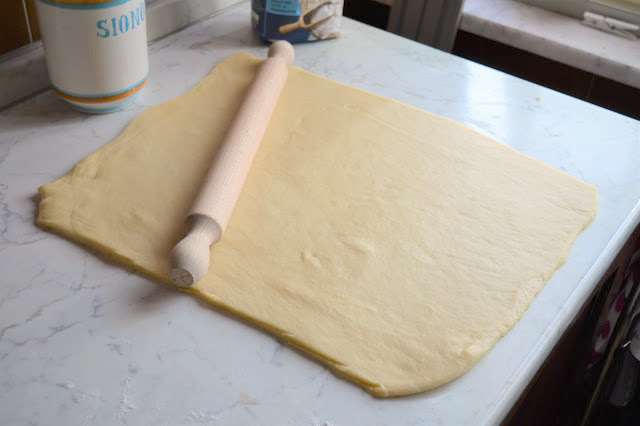 Roll the dough up tightly around the filling. 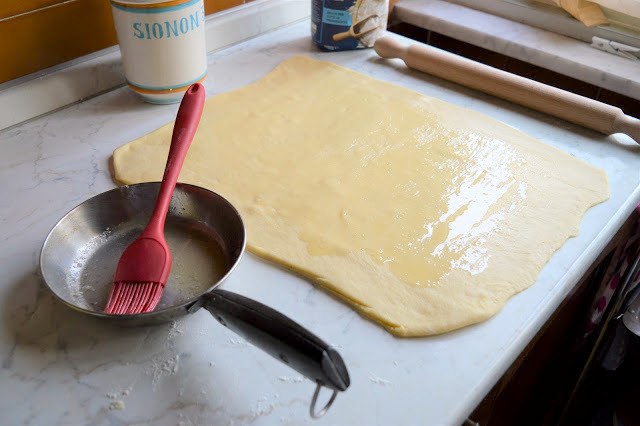 Cut the dough in to 12 equal pieces. Note that at this point I used the dough scraps mentioned above/some of the dough from the rectangle to make Nutella/pistachio buns, which I highly recommend. Place the rolls in a 13x9 inch buttered pan, side by side, or a 9-inch springform pan, where you'll fit about 8 (see notes above). 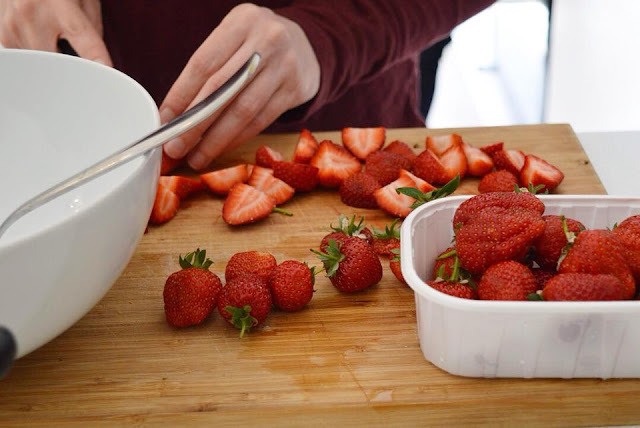 Cover them with plastic wrap and place in the fridge over night. 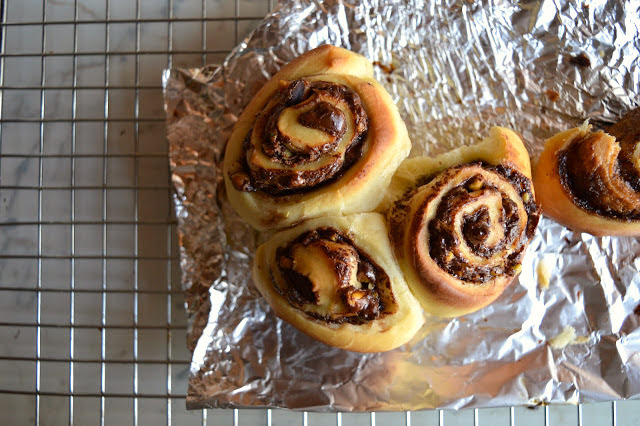 The next morning, when you're ready to bake, let the rolls come to room temperature for 30 minutes. Preheat the oven to 375 degrees Fahrenheit. Bake for 25 minutes or until golden brown. Let cool slightly. 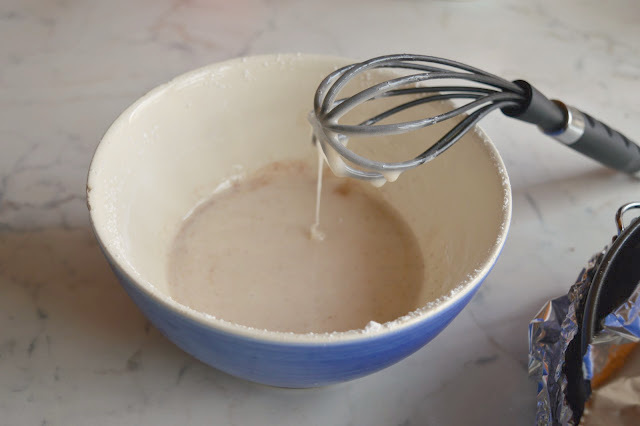 While the rolls are cooling, whisk together the glaze ingredients. 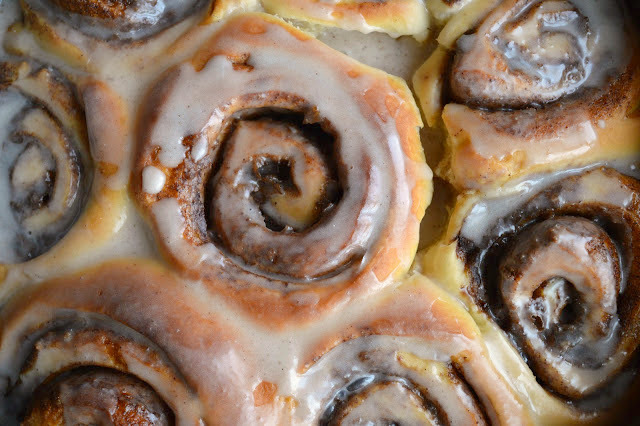 Glaze the cinnamon rolls and enjoy immediately. Makes 12 rolls.